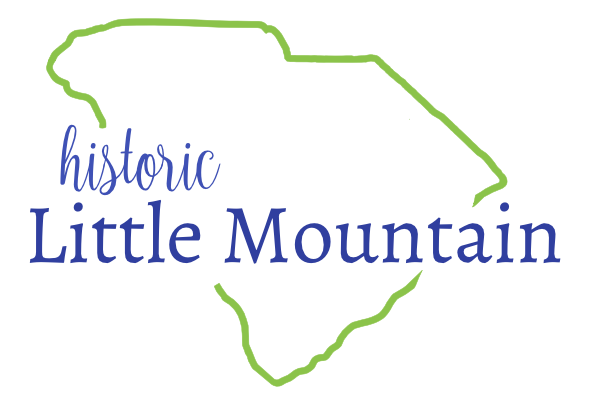 The Little Mountain Town Council met in regular session on Tuesday, December 11, 2018 at 6:30 pm at the Little Mountain Town Hall. Present for the meeting were Mayor Jana Jayroe, Council Members Jeff Jefcoat, Marty Frick, Melvin Bowers and Charles Shealy. Also, present were numerous members of the community. Mayor Jayroe welcomed everyone to the meeting was called to order and the invocation was given. The meeting minutes of the November 2018 meeting were reviewed. A motion was made by Jefcoat and seconded by Shealy to accept the meetings as presented. The motion carried. The financial report for November 2019 was reviewed. A motion was made by Frick to accept the report as information. The motion was seconded by Jefcoat and the motion carried 5-0. Mayor Jayroe announced that this meeting would be the last for Council Member Jeff Jefcoat. Mr. Jefcoat is retiring his seat after serving the council and community. Mayor Jayroe and members of Council presented Jefcoat with a plaque in honor of his service. Mayor Jayroe thanked everyone for their suggestions and feedback. She encouraged everyone to continue to think outside of the box for things that would make the park a better place for all. The Christmas Drop In was a success. There will be a formal ribbon cutting in the Spring. Signs have been ordered for Rocky Branch. As soon as possible reflective tape will be added to the gate. Council discussed items for the community center including setting hours that the center will be open, needs for the center such as a copier and vacuum cleaner. Council will continue the discussion and begin to develop a plan for moving forward at the January 2019 meeting. Shealy reported that the Eagle Scout Project in Reunion Park at the gazebo was completed. A request for reimbursement was made for seasonal items that were purchased by Shealy and Frick. Council reviewed the request. A motion was made by Bowers and seconded by Jefcoat to approve the reimbursements. The motion carried. Mayor Jayroe reminded Council that representatives from Comet and the Girl Scouts would be attending the meeting in January. With no further business, the meeting was adjourned at 7:48 pm. The next meeting will be at the Derrick Community Center on January 8, 2019 at 6:30 pm.